CELLULAR FIREWORKS - These comets show the progress of microtubule construction sites inside living cells. Human cells make three related proteins that surf on the tips of growing microtubules to form such comets. Work from the Straube lab shows that these comet proteins prefer binding to different features at microtubule construction sites and thus form comets that are staggered behind each other. Daniel and Ben reconstituted spatially distinct microtubule tracking of EBs in vitro. John & Liam show that kinesin complexes queue at plus tips to trigger microtubule catastrophe at cell tips. Cerys shows that Bub1 is dispensible for the spindle assembly checkpoint. Peet et al show that kinesin can reversibly expand and stabilise the lattice of GDP-microtubules. We strive to focus on scientific content rather than journal impact factor or other inappropriate metrics. 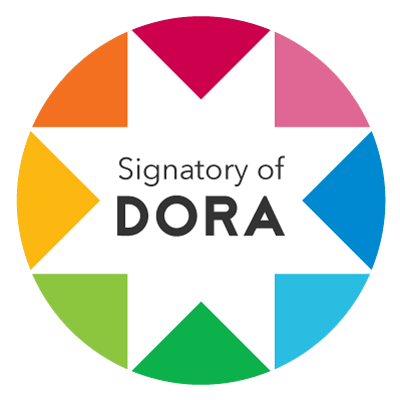 Find out more about the San Francisco Declaration of Research Assessment (SF-DORA) here.